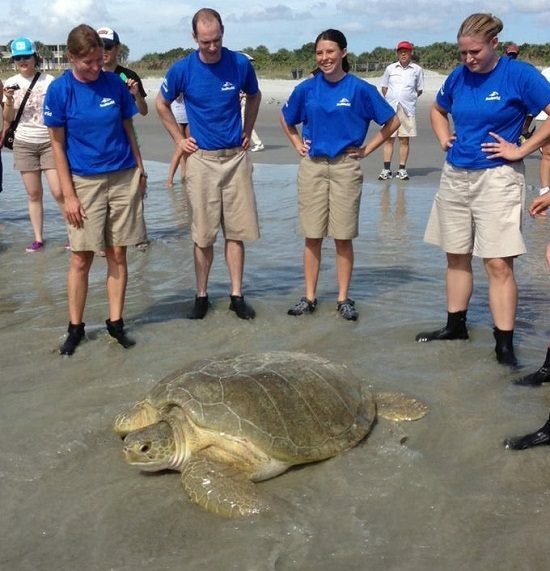 COCOA BEACH, Florida -- The SeaWorld Orlando Rescue Team had an "egg-stra" special surprise this morning when it brought a green sea turtle to Lori Wilson Park in Cocoa Beach to be returned to the Atlantic Ocean off of the Brevard County coast. 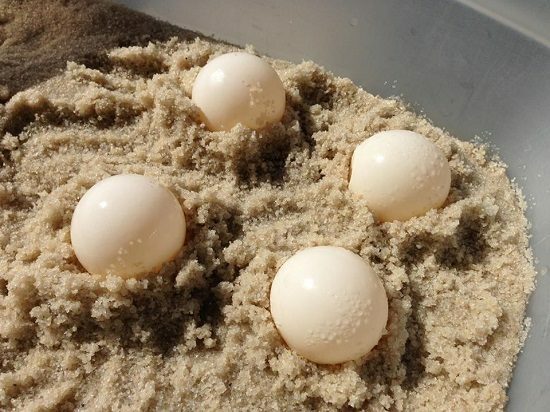 As the team was preparing the sea turtle for transport, she began to release eggs. The sea turtle, and the eggs, were then brought to the beach. SeaWorld animal experts have helped more than 22,000 animals in need - ill, injured, orphaned and abandoned - for more than four decades.